Kombucha is a tea based drink packed full of friendly living bacteria, amino acids, antioxidants and vitamins. We make our Kombucha by fermenting organic Fairtrade® tea and organic raw cane sugar with a SCOBY*. 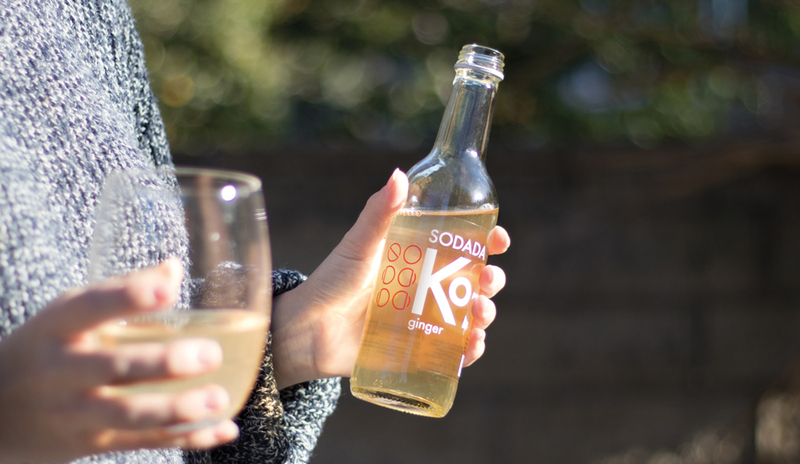 Fermentation feeds off the raw cane sugar and draws in the nutrients from the tea, leaving you with a naturally fizzy drink that is low in sugar. Kombucha is known as being the ‘Elixir of life’, as it provides revitalising nourishment to reinvigorate the mind, body, and soul. *SCOBY is an acronym for Symbiotic Culture of Bacteria and Yeast, this is the living organism that kicks off the fermentation process within the Kombucha. Kombucha is a tea based drink packed full of friendly living bacteria, amino acids, antioxidants and vitamins. We make our Kombucha by fermenting organic Fairtrade® tea and organic raw cane sugar with a SCOBY*. 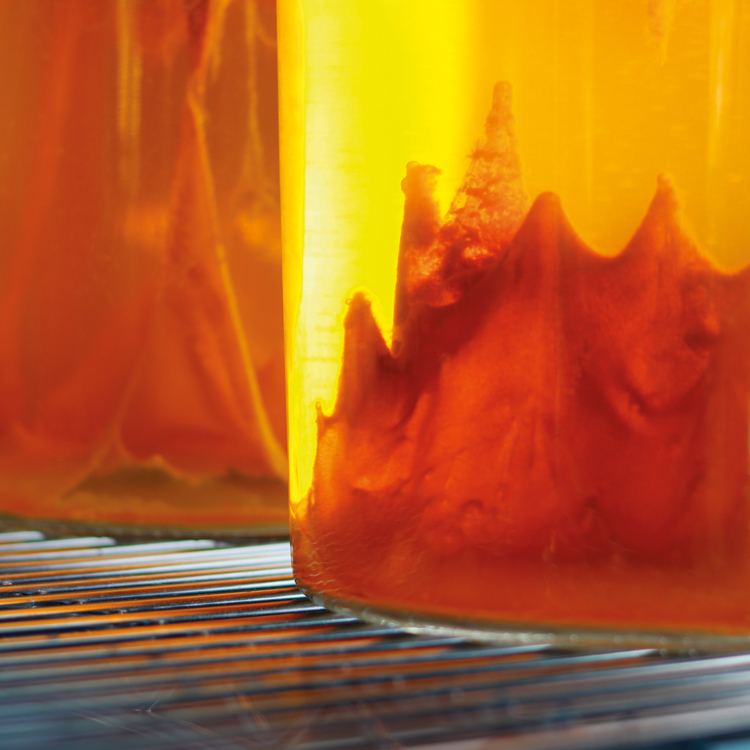 After we ferment our sweet tea into Kombucha, a new ingredient is introduced for a secondary fermentation. This process binds the two flavours together and further reduces the overall sugar content. The finished product is then bottled and chilled, ready to work wonders on your gut! 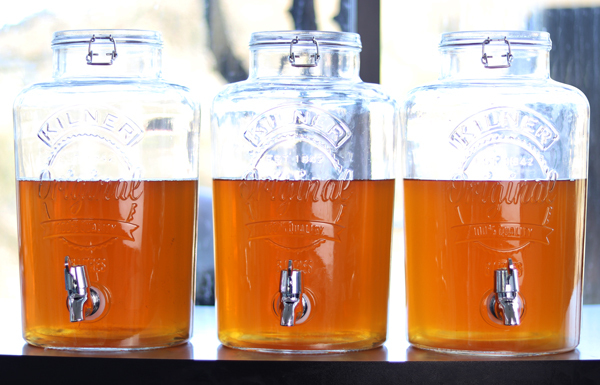 Small-batch glass fermenting is the best way to make Kombucha, leaving you with a drink that is pure, clean and refreshing, with no chance of contamination. Our Kombucha is the real deal: raw and alive. We don’t add preservatives, E-numbers or sweeteners. We never pasteurise our booch either, which would kill off all that good living bacteria. Nestled in the corner of the Yorkshire Moors, our brewery’s location supplies the perfect blend of ingredients for a living, breathing Kombucha to thrive; Providing soft nutrient rich water, clean oxygenated air, and a calm relaxed environment.